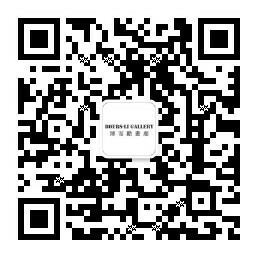 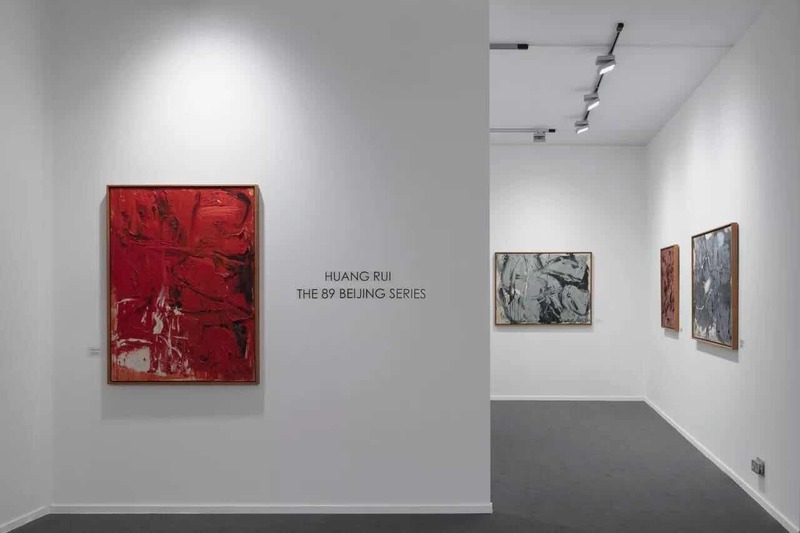 We are honored to announce that Boers-Li Gallery is invited to Frieze Masters to present early works of Huang Rui in stand H13. 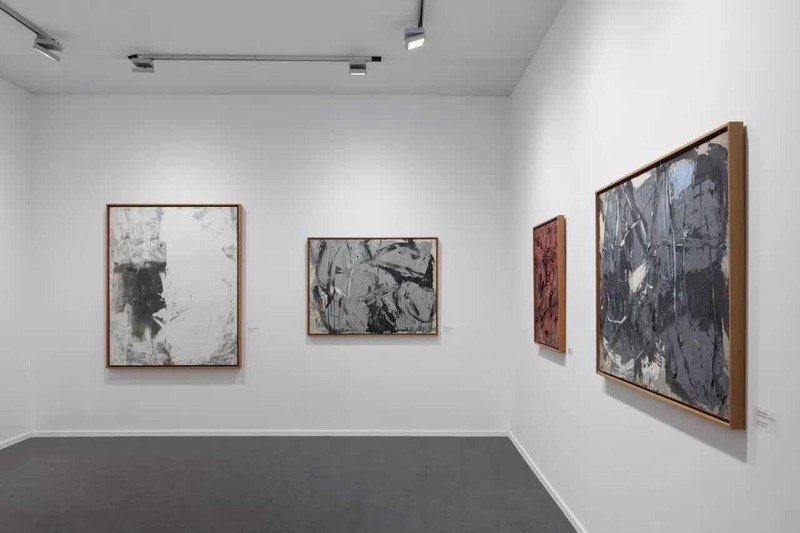 The sixth annual Frieze Masters will take place from 5-8 October. 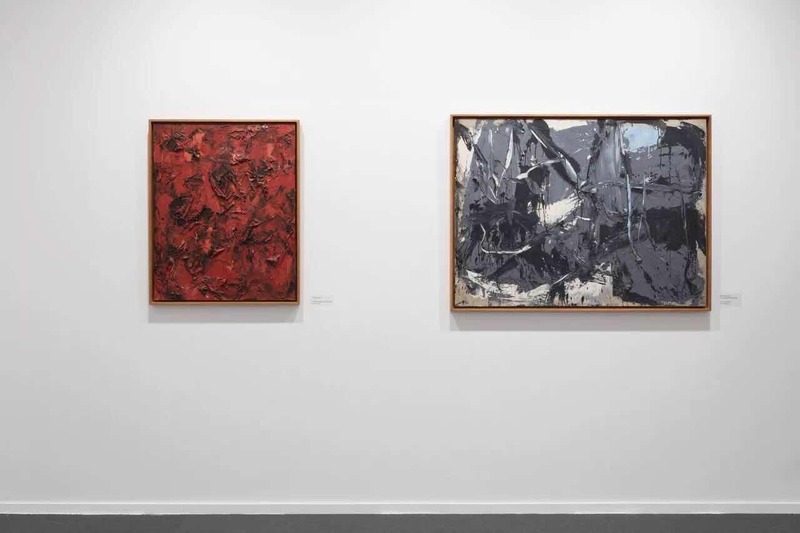 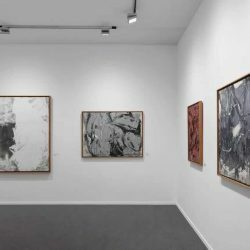 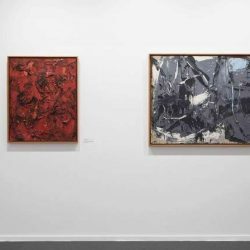 Frieze Masters features more than 130 leading modern and historical galleries from around the world, showcasing art from the ancient era and masters to the late 20th century.